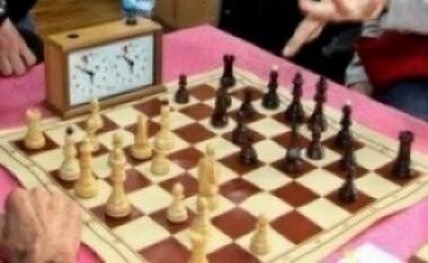 Kolkata, Feb 11: The Petroleum Sports Promotion Board (PSBP) has retained the national team chess championship by clinching both the men's and women's sections, here on Monday. Surya Sekhar Ganguly and Aravindh Chithambaram led PSPB challenge winning four out of eight games to finish with 17/18 to win the 39th National Team Chess Championship crown. The Airport Authority of India (14/18) and the Railways SPB-B (13/18) finished second and third, respectively. Padmini Rout bagged seven out of seven to lead PSPB's charge in the women's section as they retained their title in the 17th National Women Team Chess Championship. Air India and the Airport Authority of India finished second and third, respectively.